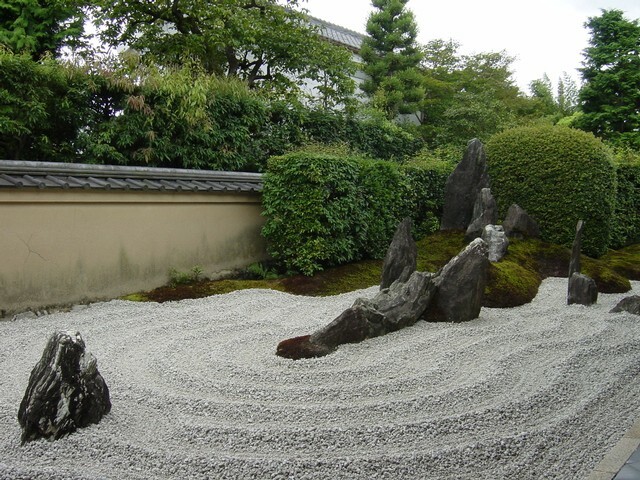 [:en]Japanese Rock Garden – 枯山水 Karesansui: Often called a zen garden, the Japanese Rock Garden – (枯山水 Karesansui) is a type of garden which suggests mountains and water using only stones, sand or gravel and, occasionally, plants. Water is symbolized both by the arrangements of rock forms to create a dry waterfall and by patterns raked into sand to create a dry stream or, like the white space in Japanese paintings, emptiness and distance. The most common arrangement is one or more groups of three rocks. One common triad arrangement has a tall vertical rock flanked by two smaller rocks, representing Buddha and his two attendants. Other important principles are to choose rocks which vary in color, shape and size, to avoid rocks with bright colors which might distract the viewer, and make sure that the grains of rocks run in the same direction. 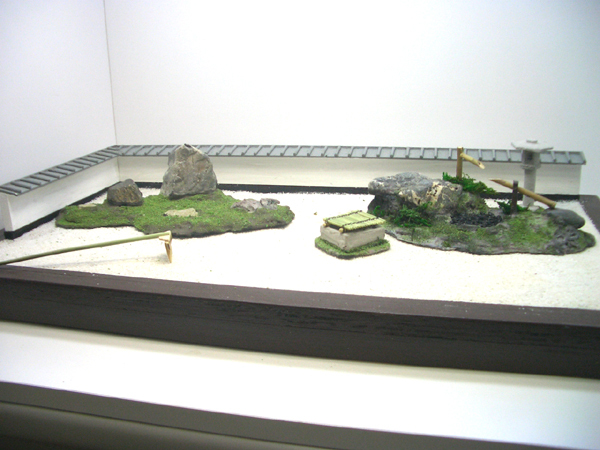 Stone arrangements and other miniature elements are used to represent mountains and natural water elements and scenes, islands, rivers and waterfalls. In most gardens moss is used as a ground cover to create “land” covered by forest. 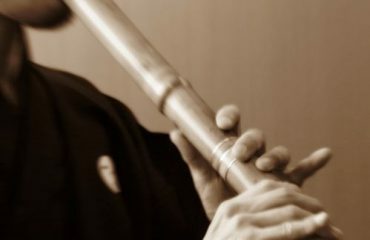 If you happen to be traveling in Japan don”t hesitate to visit a Karesansui. 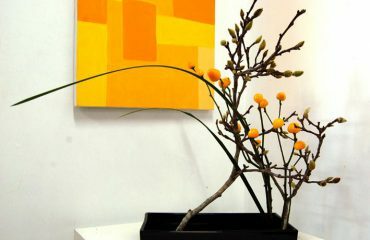 It really worths the time to admire such arragements. And if even a miniature is not enough for you, and you would prefer to take it with you everywhere – Then how about one handmade Maki-e iPhone case with the japanese rock garden design? 100% essence of Japan! 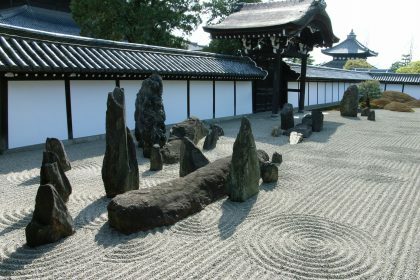 If you want to see more about Japan, make any questions, leave your comments, share pictures and videos, or online slots just say hello, feel free to join us at our Facebook[:ja]Japanese Rock Garden – 枯山水 Karesansui: Often called a zen garden, the Japanese Rock Garden – (枯山水 Karesansui) is a type of garden which suggests mountains and water using only stones, sand or gravel and, occasionally, plants. Water is symbolized both by the arrangements of rock forms to create a dry waterfall and by patterns raked into sand to create a dry stream or, like the white space in Japanese paintings, emptiness and distance. 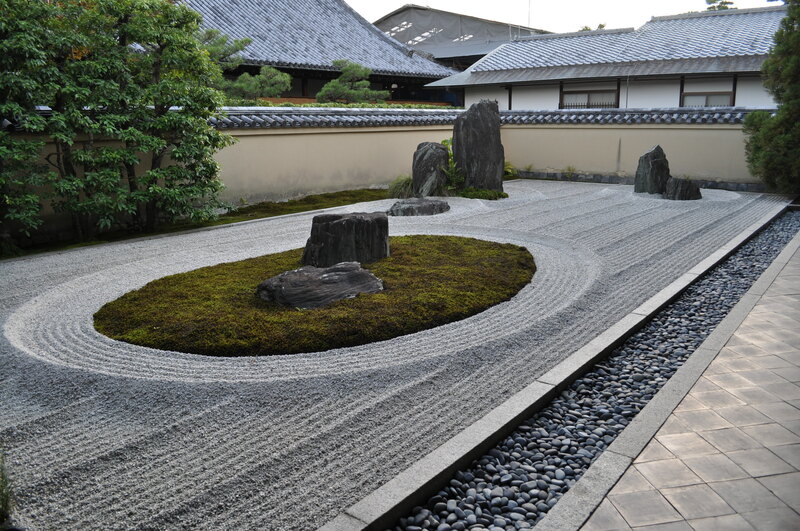 If you want to see more about Japan, make any questions, leave your comments, share pictures and videos, or online slots just say hello, feel free to join us at our Facebook[:zh]Japanese Rock Garden – 枯山水 Karesansui: Often called a zen garden, the Japanese Rock Garden – (枯山水 Karesansui) is a type of garden which suggests mountains and water using only stones, sand or gravel and, occasionally, plants. Water is symbolized both by the arrangements of rock forms to create a dry waterfall and by patterns raked into sand to create a dry stream or, like the white space in Japanese paintings, emptiness and distance. 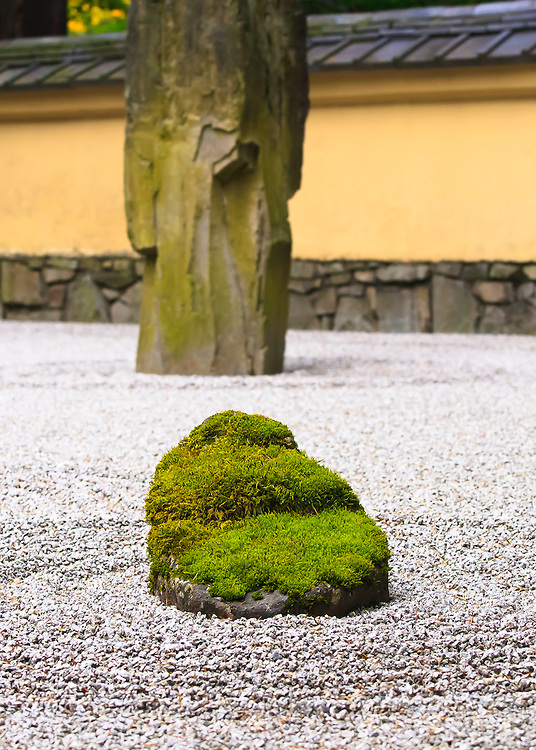 If you want to see more about Japan, make any questions, leave your comments, share pictures and videos, or online slots just say hello, feel free to join us at our Facebook[:es]A menudo llamado Jardín Zen, el jardín de piedras japonés – (枯 山水 Karesansui) es un tipo de jardín que sugiere montañas y agua utilizando sólo piedras, arena o grava y, en ocasiones, plantas. El agua está simbolizada por la disposición de las formas de roca para crear una cascada seca y por los patrones en la arena rastrillada para crear un flujo seco o, como el espacio en blanco en las pinturas japonesas, el vacío y la distancia. La disposición más común es uno o más grupos de tres rocas. Una disposición tríada común tiene piedra vertical flanqueada por dos rocas más pequeñas, que representan a Buda y sus dos asistentes. Otros principios importantes para elegir rocas son la variedad de colores, formas y tamaños, para evitar que haya rocas con colores brillantes que puedan distraer al espectador, y asegurarse de que los granos de rocas tienden a la misma dirección. Los arreglos de piedra y otros elementos en miniatura se utilizan para representar montañas y el agua representa los elementos naturales y escenas, islas, ríos y cascadas. En la mayoría de los jardines el musgo se utiliza para cubrir el suelo y crear “tierra” cubierta por bosques. 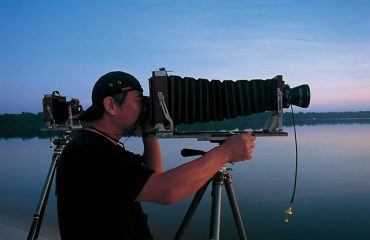 Si se encuentran viajando en Japón no duden en visitar un Karesansui. Realmente merece la y el tiempo de admirar arreglos tan hermosos. 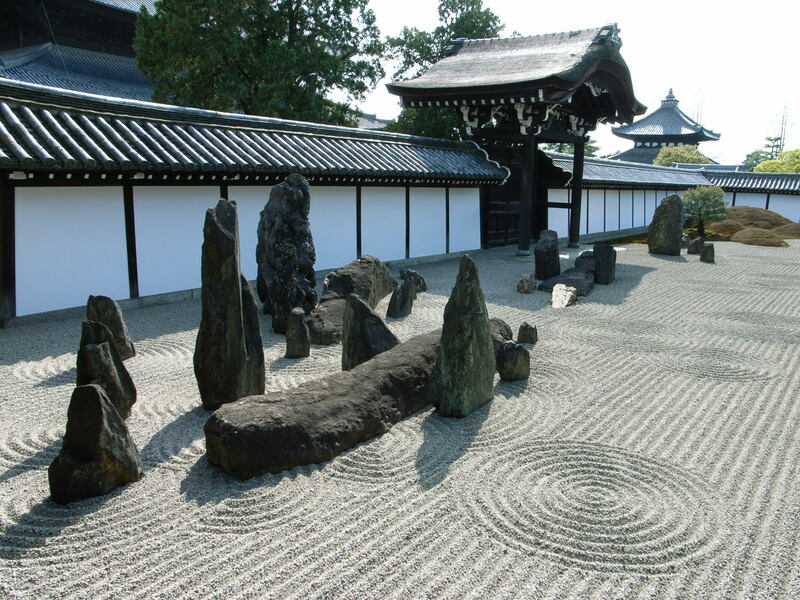 Si quieren saber mas sobre Japon, hacer preguntas, dejar comentarios, compartir fotos y videos, o solo decir hola, no duden en seguirnos en nuestro Facebook[:it]Japanese Rock Garden – 枯山水 Karesansui: Often called a zen garden, the Japanese Rock Garden – (枯山水 Karesansui) is a type of garden which suggests mountains and water using only stones, sand or gravel and, occasionally, plants. Water is symbolized both by the arrangements of rock forms to create a dry waterfall and by patterns raked into sand to create a dry stream or, like the white space in Japanese paintings, emptiness and distance.